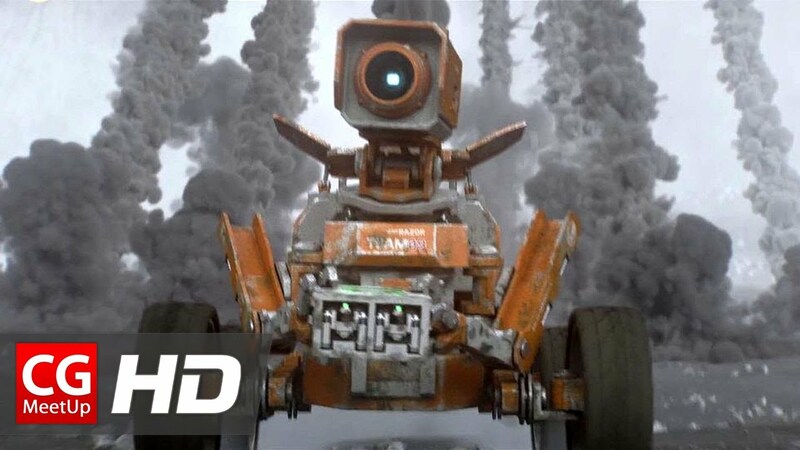 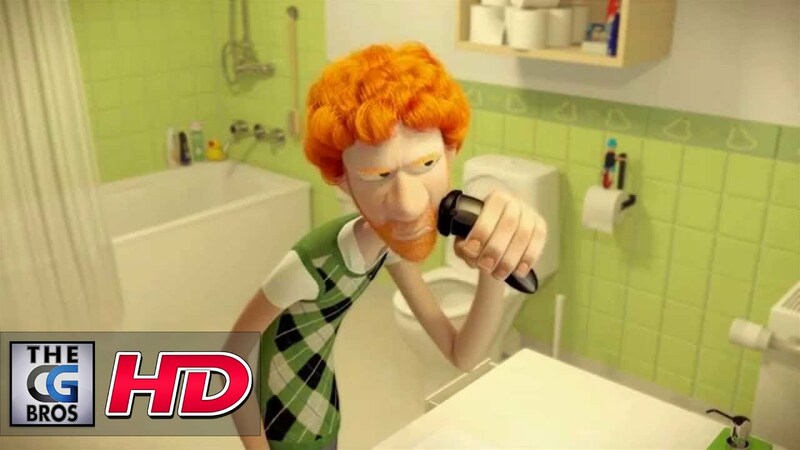 3D Animation Short Films : Making commercial movies is easy when compared to the 3D animation short films. 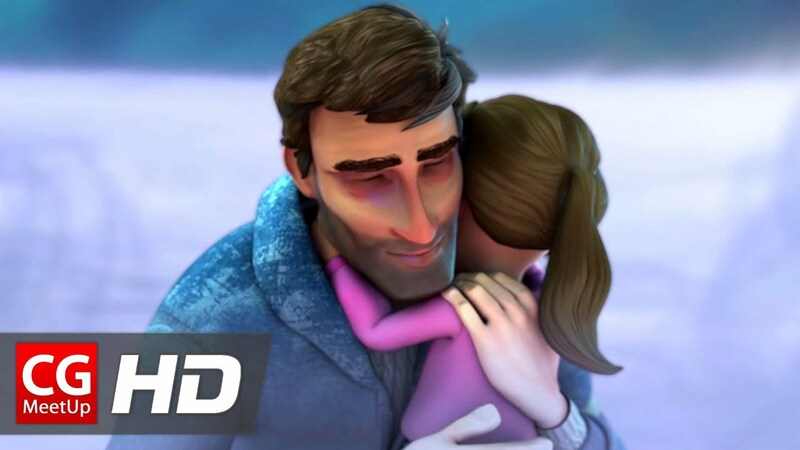 Even though they are short in length, these short films contain all the mixed emotions like sadness, happiness, villain, hero etc that one can find in a full length movie. 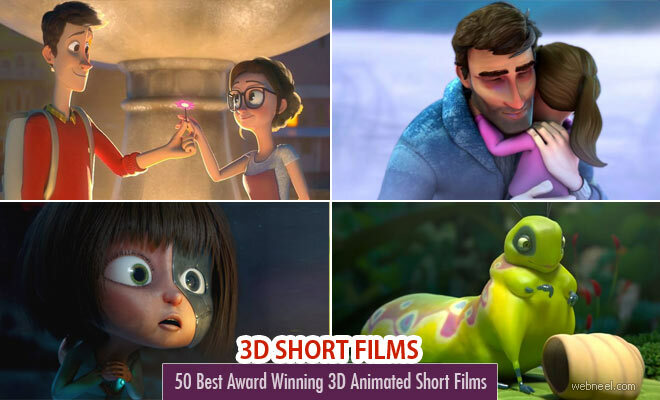 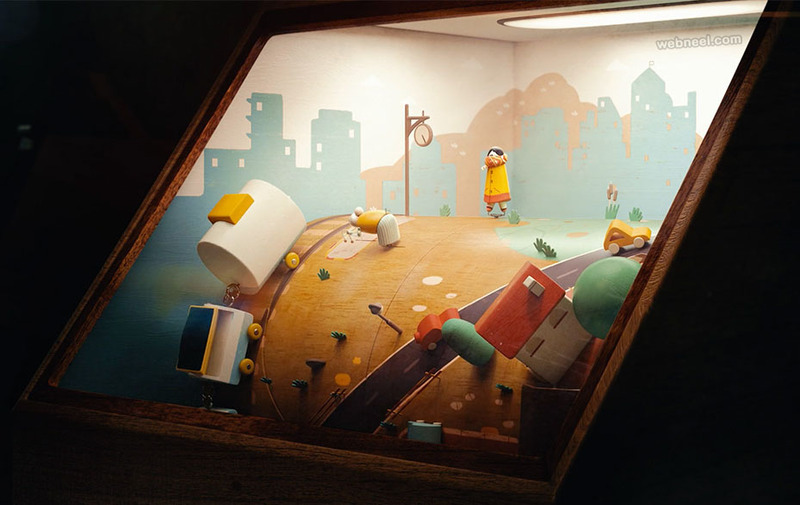 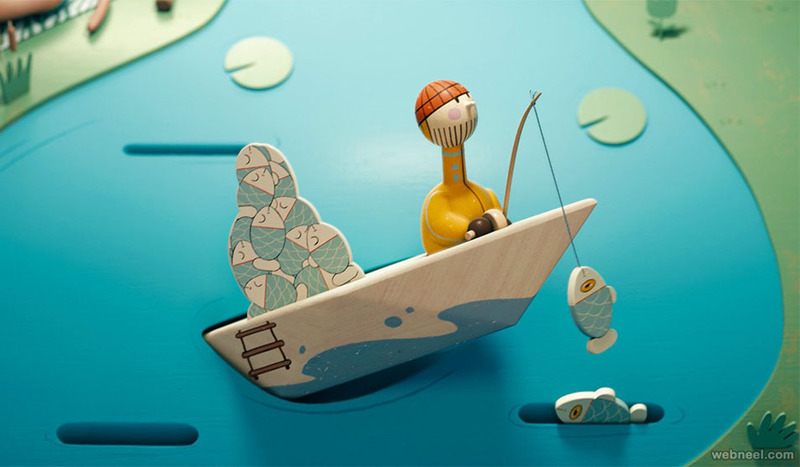 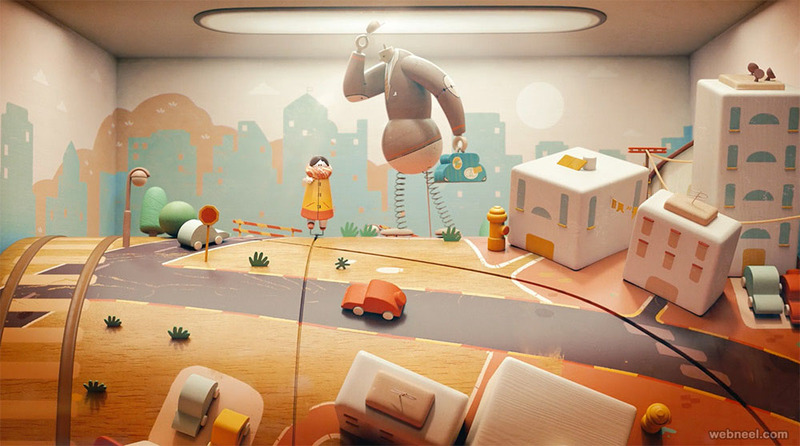 3D Short films have their own story to tell and it’s targeted for all adults and children. 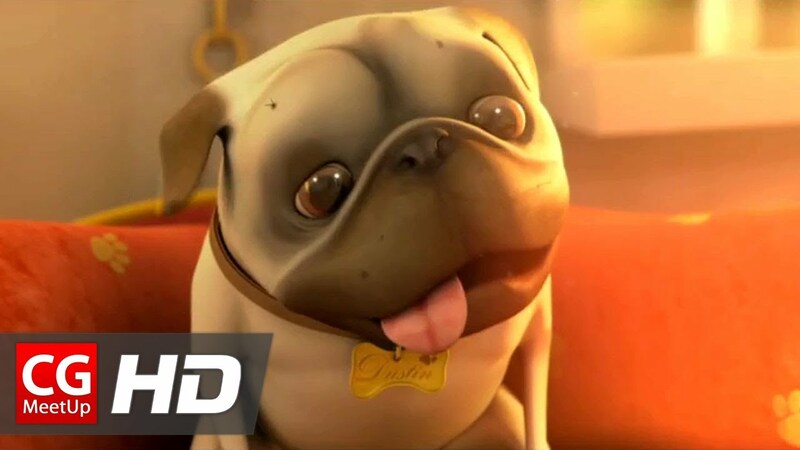 What makes it fun is the 3D version because of their mind blowing effects and animation. 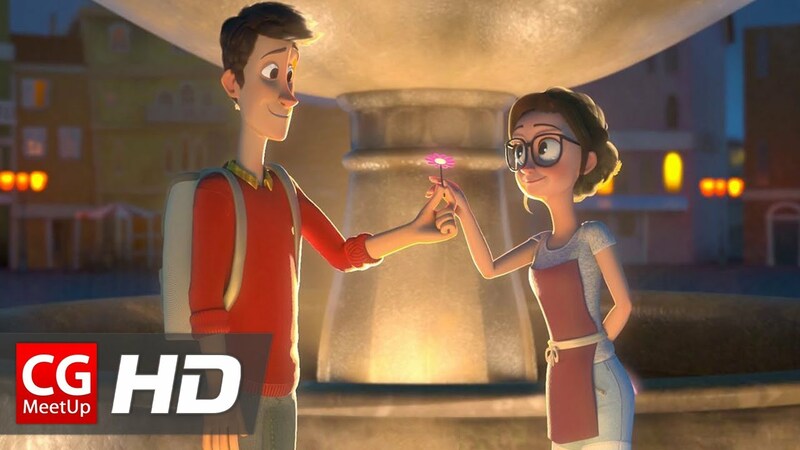 If you are looking for inspiration for your next 3d short film, go through our amazing collection of videos and movies.